Knoxville, Tenn.-based hard rock quartet 10 Years have announced they will release their latest full-length, “Minus the Machine,” on July 17 via their own label, Palehorse Records, in partnership with Warner Music Group’s Independent Label Group. 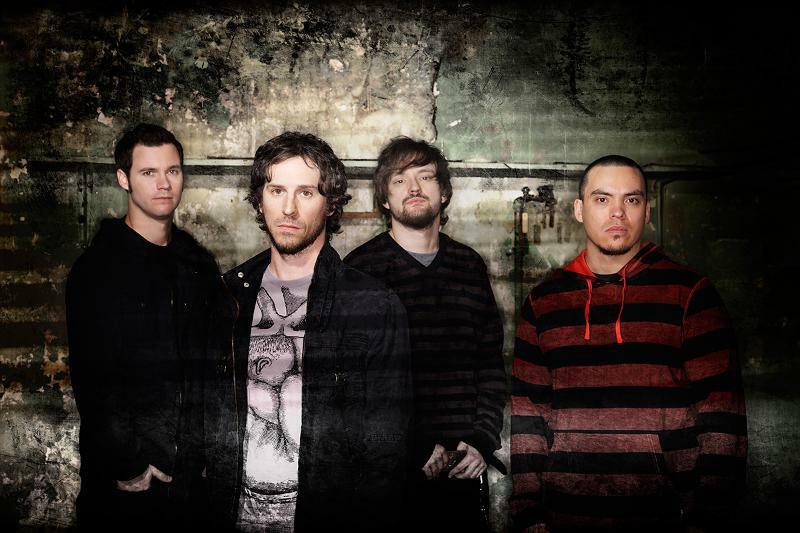 The set is the first on the band’s new label, and singer Jesse Hasek says that by releasing the album independently, the guys were able to stretch their creative wings in the studio. 10 Years have also announced the “Minus the Machine” tour in support of the new album, which will set off on June 27 in New Orleans. Fair to Midland and Kyng will open for four-week tour, which wraps up July 22 in Sauget, Ill. Find a full list of tour dates, below.